Ah fun, we'll have to do a group drive some time, go visit this Portland garage DarrenDriven was talking about. I was planning on going red. But as soon as I saw gray. I knew I wanted it. I actually got mine a couple days ago. There's another gray one in Corvallis that I've see daily that parks in the bed bath and beyond parking lot on 9th. Mines there as well cause I work on the same strip. Cool man, looks like you were expecting a red FR-S and you ended up with an Asphalt FR-S? 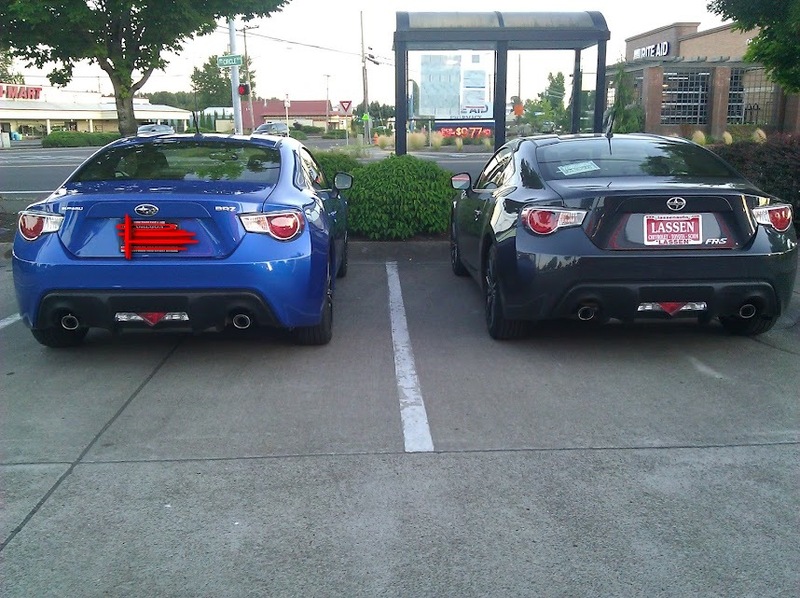 Well congrats, I think I've seen the car around, I saw an Asphalt FR-S parked by Autozone. Hey, Saw you lived in Corvallis as well. Glad to see another owner around here. ...at were you driving slizoth ? 11:08 PM - Chen mentioned slizoth in post Another PNW Car meet? Vote on a date and vote on what to do! ...could this be yours slizoth? ... Blue BR-Z might be slizoth. 01:08 PM - slizoth quoted GrantedTaken in post What issues should i look for why buying a used FR-S? 07:14 AM - GrantedTaken quoted slizoth in post What issues should i look for why buying a used FR-S? 08:06 PM - humfrz quoted slizoth in post What issues should i look for why buying a used FR-S? 05:54 PM - slizoth quoted GrantedTaken in post What issues should i look for why buying a used FR-S? 09:27 PM - ermax quoted slizoth in post valve spring issue? 08:51 PM - Tcoat quoted slizoth in post valve spring issue? 08:42 PM - slizoth quoted Steeps in post valve spring issue? 08:41 PM - slizoth quoted BRZnut in post valve spring issue?